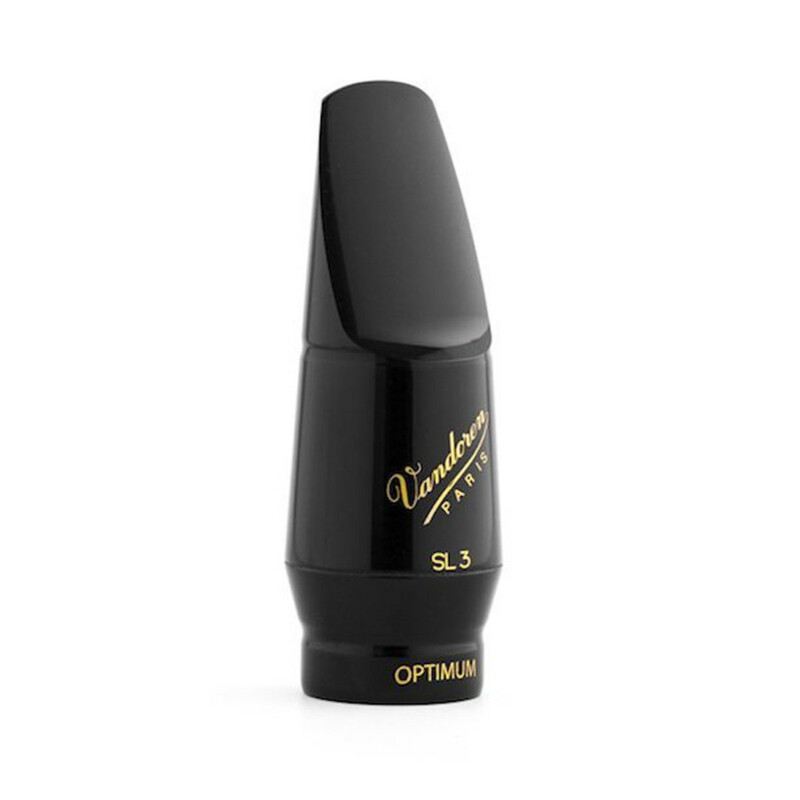 The Vandoren SM701 Optimum SL3 Soprano Sax Mouthpiece is a versatile and flexible mouthpiece that can be used by all kinds of performers from beginners to professionals. A combination of a relatively small tip opening and a larger facing length create a fantastic tone that is exciting and musical. For more information on this product please refer to the PDF below. The SL3 offers a huge amount of flexibility with a small tip opening of 1.14cm wide and the medium-long facing helps to produce a deeper tone and a vast range. The overall sound from the mouthpiece is vibrant and exciting whilst keeping a well-rounded tone. This is the ultimate classical saxophone mouthpiece. The Optimum range of saxophone mouthpieces are extremely versatile and easily adapt to any performance scenario. They are extremely free-blowing mouthpieces that break the mould from the standard restrictive and traditional mouthpieces. As well as being free-blowing, they are also expressive and offer an exciting and musical tone. The mouthpieces are suitable for all spectrums of performers: from the student all the way through to the professional.